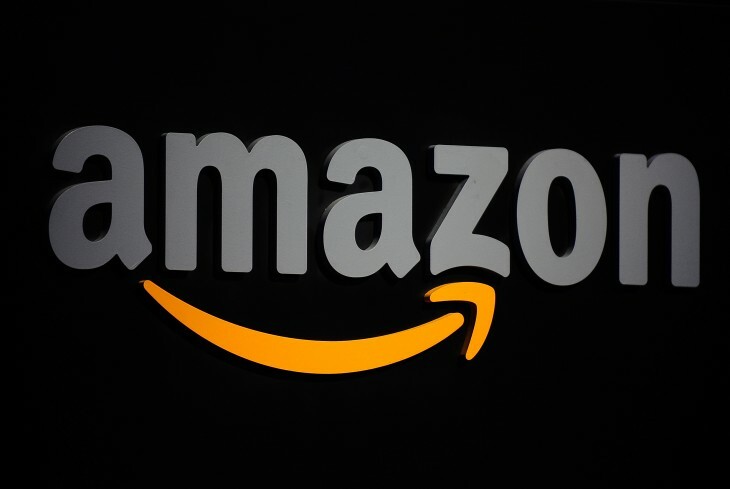 Amazon entered the content production race in a big way today after it released pilot episodes for all 14 shows being pitched by Amazon Studios, its division for developing exclusive movies, comics and television shows. Any Amazon customer can watch any of the shows for free, before submitting a review similar to the five-star and comment system found elsewhere on Amazon’s e-commerce platform. The full versions of the shows chosen will then air for Prime and Lovefilm subscribers. It’s unclear exactly how many of the television shows will be commissioned for a full series, but Amazon has been adamant in the past that consumer reaction will affect which ones are given the all-important green light. The pilots include six shows aimed specifically at children; Annebots, Creative Galaxy, Positively Ozitively, Sara Solves It, Teeny Tiny Dogs and Tumbleaf. The eight comedy pilots, meanwhile, include Zombieland, a spin-off of the horror-comedy film that shared the same name back in 2009, as well as political satire Alpha House and Onion News Empire. Such a wide range of shows gives Amazon a good chance of landing a commercial success. None of them appear to have the same ludicrously high production values as House of Cards or upcoming horror-thriller series Hemlock Grove, both produced by Netflix, but it’s certainly a start. The end-game will inevitably be to have a range of shows which are highly sought after by consumers, and potentially commissioned for follow-up series. If this happens, it will increase the perceived value of both Prime Instant Video and LoveFilm Instant, an on-demand movie and TV streaming service available exclusively in the UK. That’s vital for Amazon if it has any chance of competing not only with Netflix, but also the range of satellite and cable TV companies in the US who are desperate to stop its subscribers from joining the new generation of ‘cable-cutters’. The rise of Amazon Instant Video, LoveFilm and Netflix has triggered a land-grab of sorts in exclusivity deals with content owners. Earlier this week, LoveFilm signed a “milestone deal” with Warner Bros. International Television Distribution, that will see shows such as The West Wing, One Tree Hill and Nip Tuck made available on its service. Amazon has also strengthened its ties with CBS in America, adding popular classic TV shows such as Star Trek and Medium to its Prime Instant Video roster. Netflix, meanwhile, has Arrested Development, the aforementioned Hemlock Grove and has teamed up with DreamWorks Animation for exclusive access to Turbo F.A.S.T (Fast Action Stunt Team), its first original TV show aimed specifically at children.